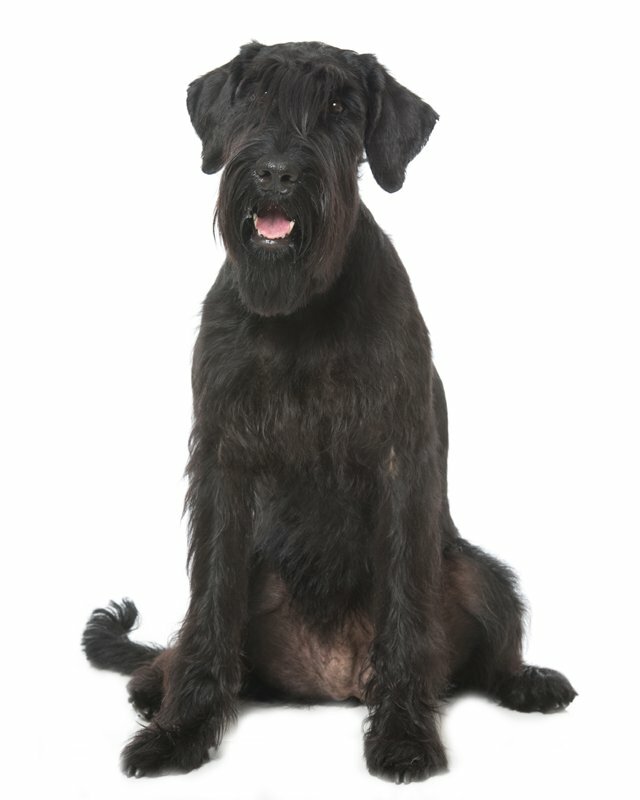 The Standard Schnauzer is in the middle of the Schnauzer family with the Giant Schnauzer being larger and the Miniature Schnauzer smaller. 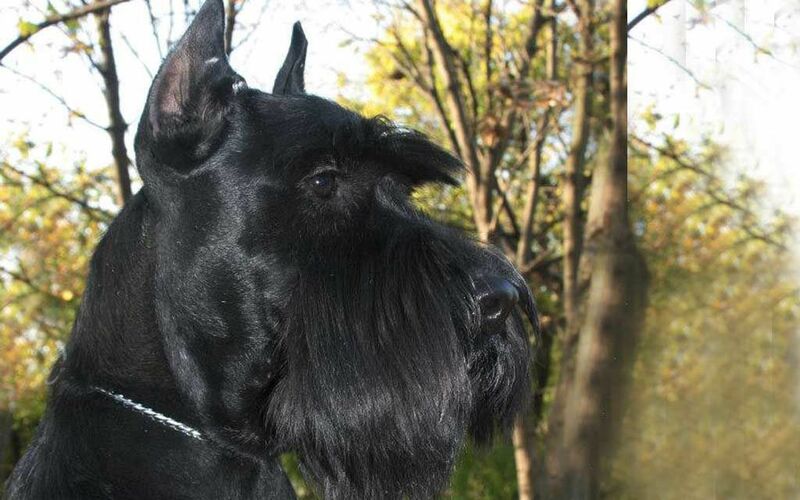 The Standard Schnauzer is a medium-sized, rugged, robust dog with bushy eyebrows, whiskers and a beard. They have a long and rectangular head, with a strong muzzle and a pronounced stop. The feet are small and cat-like, with arched toes. 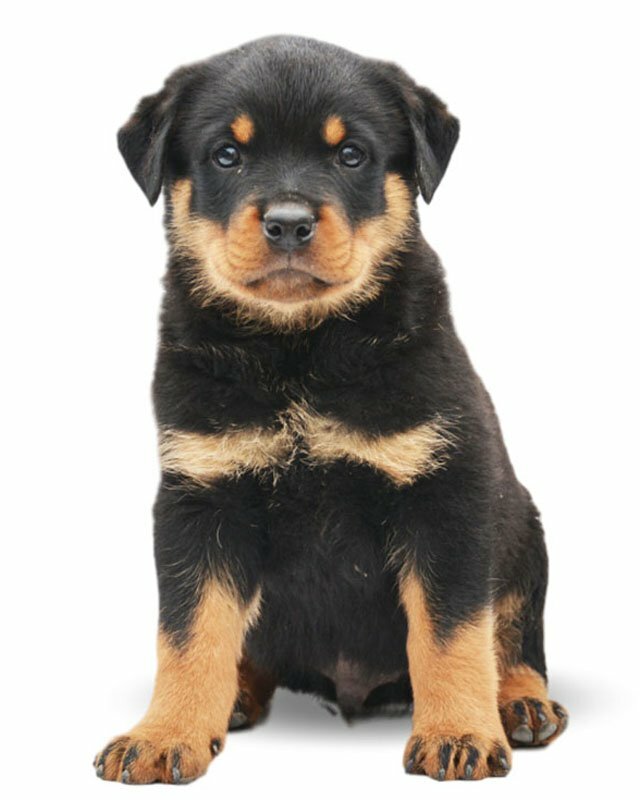 This breed has a harsh, wiry outer coat and dense, soft undercoat. The coat comes in salt & pepper or solid black. They are attractive, intelligent and playful dogs. They make good companions and are generally good with children. About ears, they are usually cropped in the US, but in Britain, it is illegal. 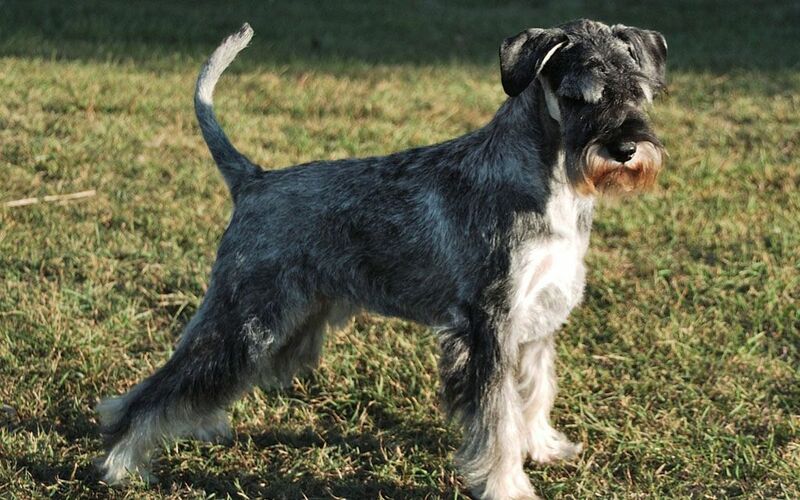 The Standard Schnauzer is high-spirited, affectionate dog. This is a fearless and protective dog. He/she makes a great watch and guard dog. They are clever, intelligent, demanding, and playful, have a high learning rate. These energetic dogs are lively, need energetic and dominant owner who has the the ability clearly demonstrate that they are the boss and not the dog. They need companionship and are good dogs to travel with. They should be socialized well when they are young to prevent over-protectiveness later in life. 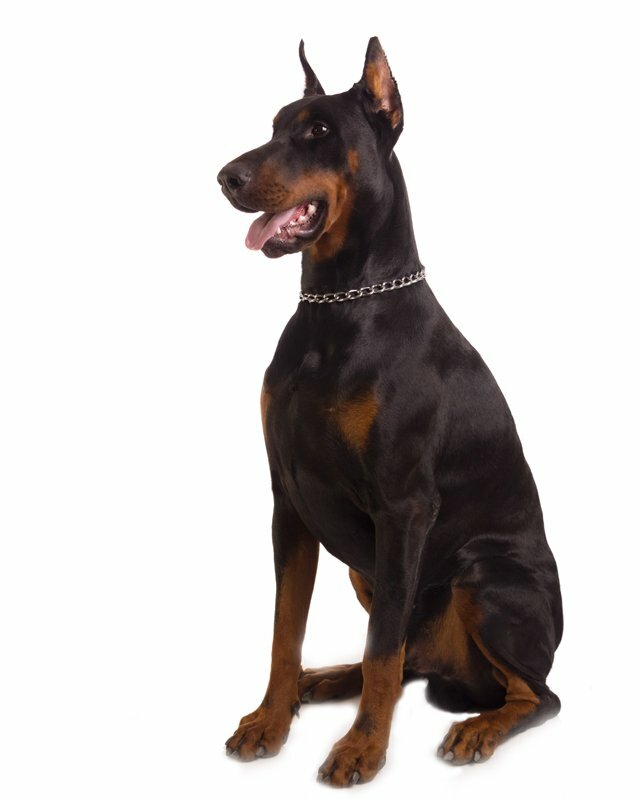 This breed does best with older considerate children. Pepper and salt, solid black and black and silver. 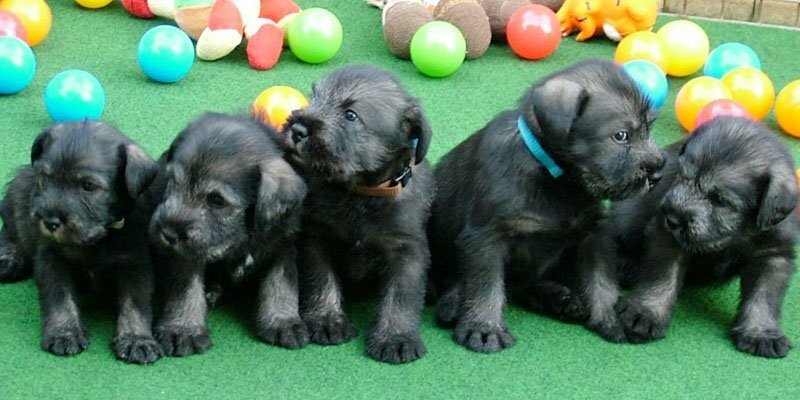 They have a harsh and wiry coat, with a soft undercoat. The wiry coat is reasonably easy to care, but the undercoat is dense and it will become matted unless it is combed or brushed daily with a short wire brush. They should be clipped all over to an even length twice a year – in spring and fall. They have no doggie odor and shed little to no hair. This is generally a very healthy breed. Prone to genetic eye diseases which must be monitored by your local vet. 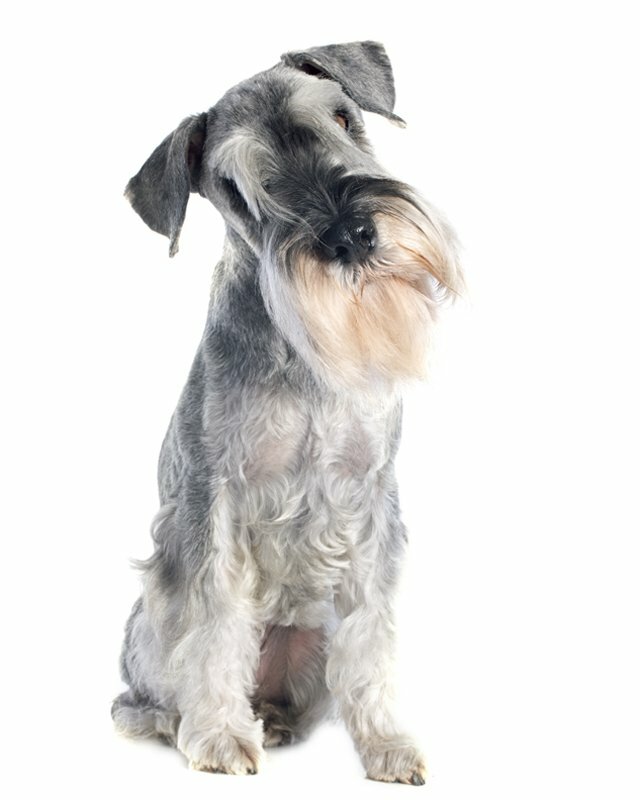 To minimize the risk of your dog developing any hereditary health issues, you should buy a Schnauzer dog from a reputable Schnauzer breeder. 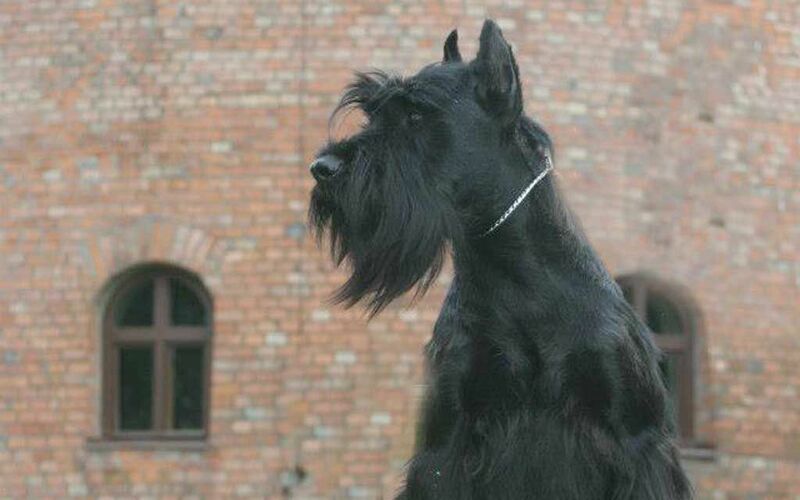 The Standard Schnauzer will do fine in an apartment since it is active even indoors. This breed, being naturally active, will need at least a long brisk daily walk. This dog is highly energetic and therefore should be given activities that would release such energy and enthusiastic spirit. 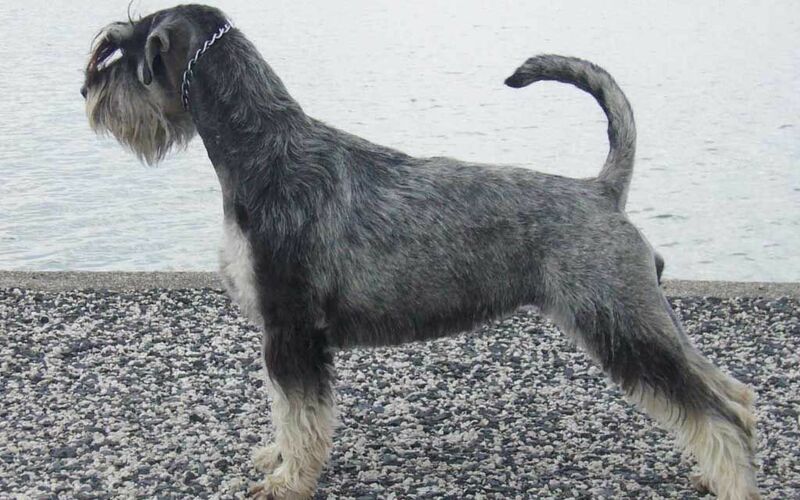 Seien Sie vor Allem, wenn eine neue Schnauzer Rasse zum Markt kommt. 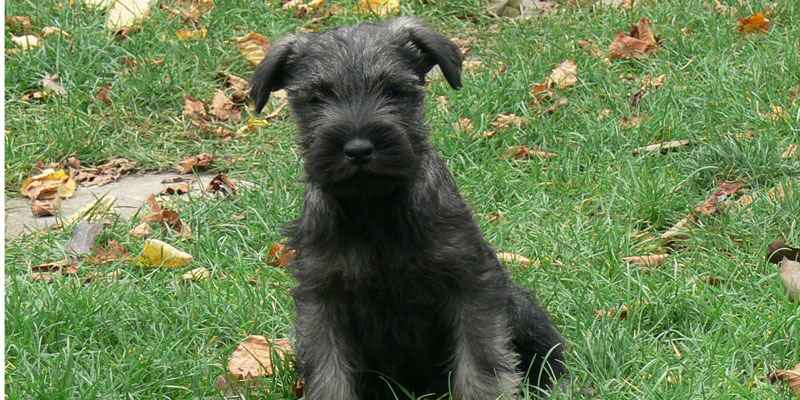 I consent to receive Notifications when new Schnauzer puppies are posted.